Spend the apocalypse with someone you love. 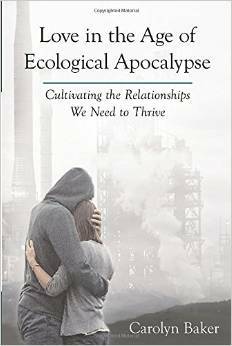 Carolyn Baker returns to Religion For Life to talk about her book, Love in the Age of Ecological Apocalypse: Cultivating the Relationships We Need to Thrive. The Long Descent is not a pretty picture. As industrial civilization hits its limits, resilience will be the primary characteristic of those who survive and thrive. Preparing emotionally and building relationships will be just as important if not more important than preparing materially for the future. 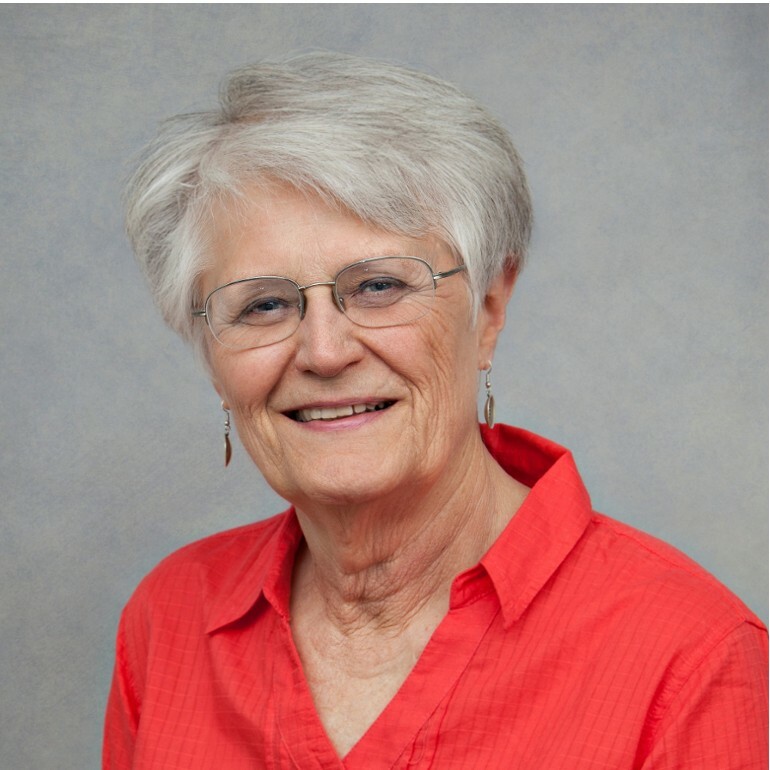 Dr. Baker, a former psychotherapist and professor of psychology and history, offers life coaching for people who wish to live more resiliently. Catch her radio program, The Lifeboat Hour on Progressive Radio Network. Thursday, May 14th at 8 pm on WETS, 89.5. Sunday, May 17th at noon on WEHC, 90.7. Sunday, May 17th at 2 pm on WETS, 89.5. Monday, May 18th 1 pm on WEHC, 90.7. Via podcast Sunday May 10th.